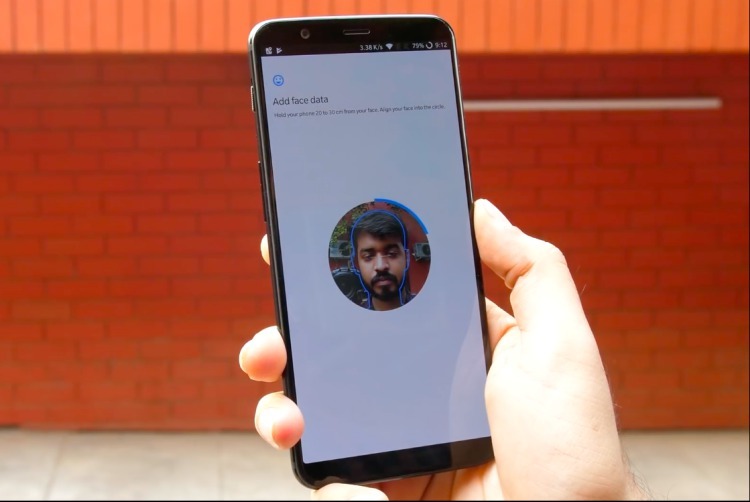 Earlier this week, OnePlus released a new update for the OnePlus 5T, that brought along a new gesture based navigation system to the phone, among other things. When I first saw the update, I was genuinely excited, because gesture navigation usually feels more intuitive than tapping on buttons, and usually results in a more seamless interaction with the device. The new gesture based navigation on the OnePlus 5T feels a lot like it’s been copied from the iPhone X. Maybe they’re setting a trend? First the OnePlus 5 looked like the iPhone 7 Plus, then Face ID was turned into Face Unlock, and now… well, you see where I’m going with this right? 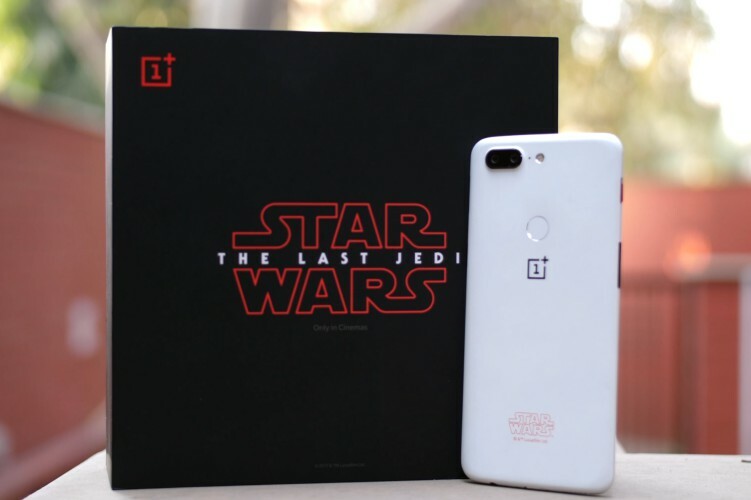 Not that there’s anything wrong with doing something like that, especially if you end up making it better than the original, which is what OnePlus did with Face Unlock. Swipe up from the centre of the screen to go home. Swipe up from the centre of the screen and hold for recent apps. The gesture for going home is remarkably well implemented, I’ll give them that, but the others I have some reservations with. First, going to recent apps like this means I can never quickly switch between the last two apps I was using, something that I do quite a lot, by the way. Second, I don’t like the gestures for going back. Hey, how about an iPhone like gesture for going back? Swipe in from the left edge of the screen to go back — that is one thing I still love about iPhones. Give me that instead of swiping up on the edge of the screen. Still, OnePlus has done a pretty decent job of implementing gestures on a phone that wasn’t designed with gestures in mind. Maybe with their next flagship gestures will be better baked in to Oxygen OS. I suppose we’ll just have to wait and see.